Not Irish but something I had that I thought might be of interest. 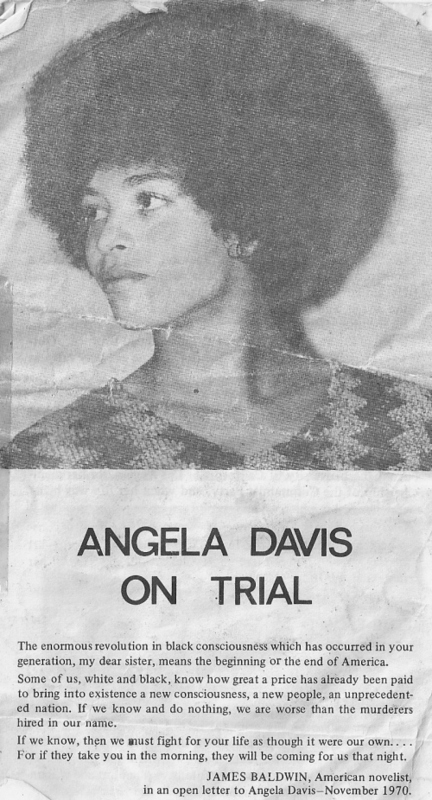 “Angela Davis On Trial” a leaflet from the London based Angela Davis Defence Committee. I presume its from 1971. 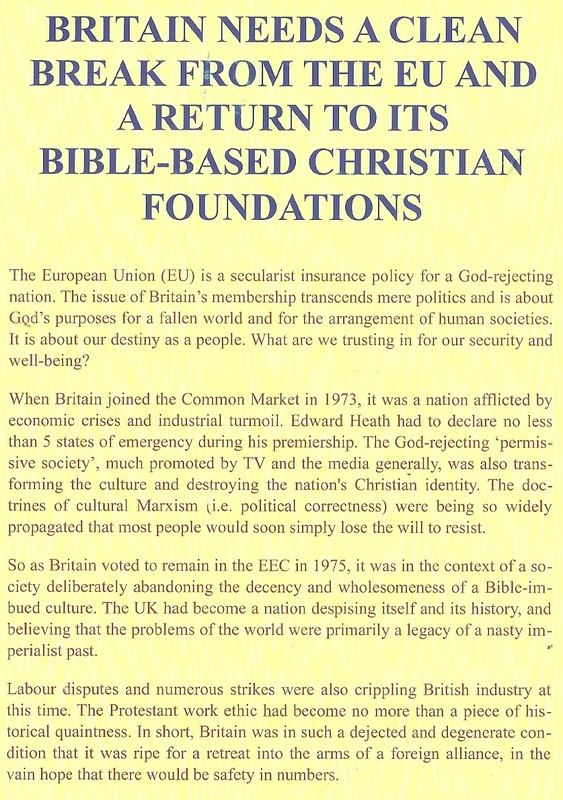 The leaflet gives a background to Davis, the offences commited and why she should be released. Davis was prominent in the Black Panthers and The Communist Party of the USA. 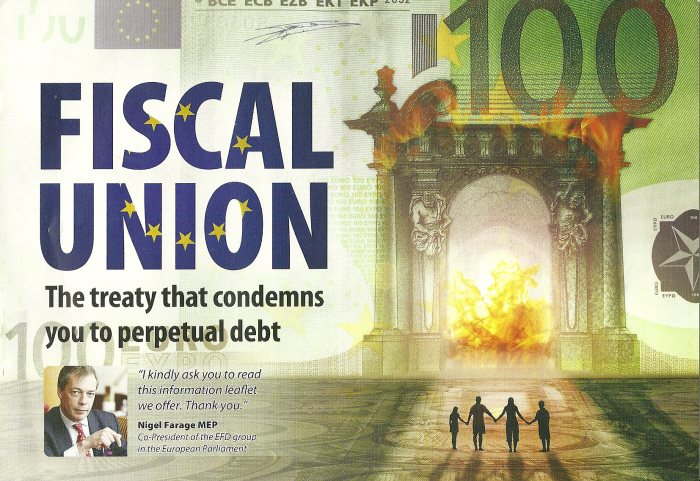 The Anti Fiscal Treaty leaflet from UKIP MEPS from the Fiscal Treaty Referendum campaign. 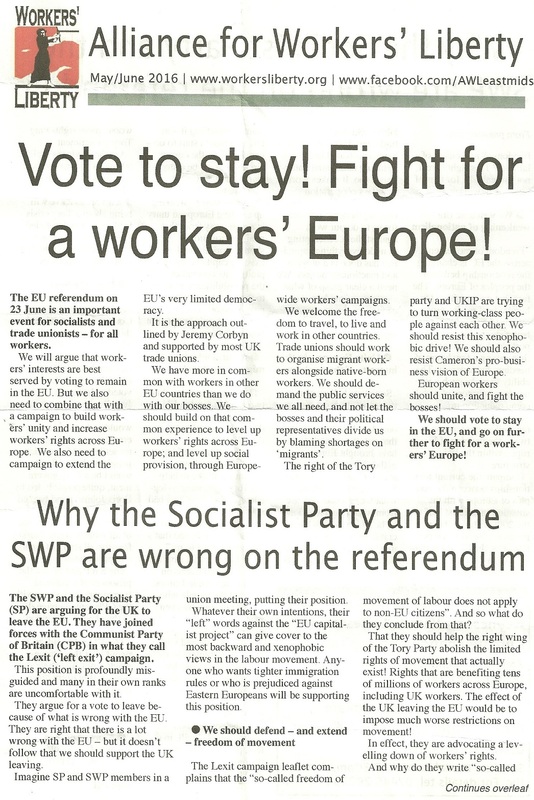 The leaflet was delivered to every house in Ireland (or so they claimed). 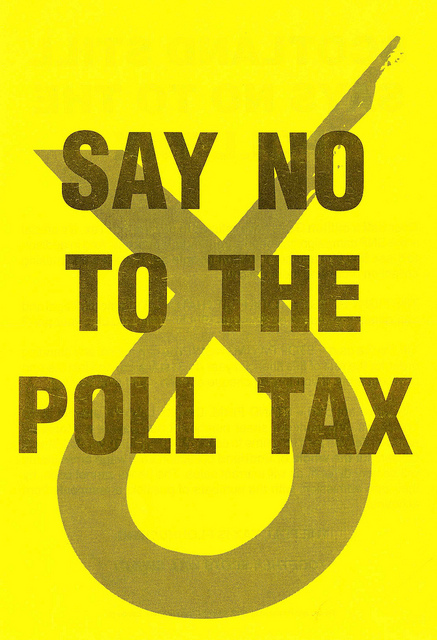 Thought this might be of interest.From 1989 a “Say No To The Poll Tax” Leaflet from the SNP.